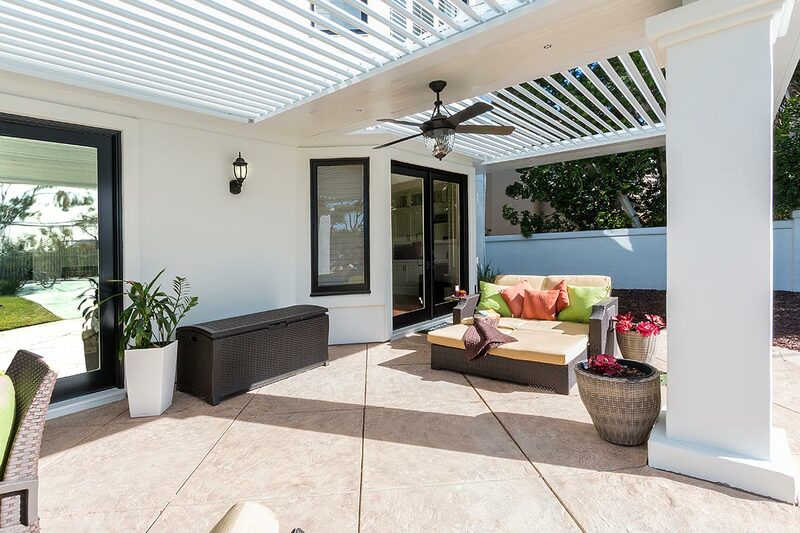 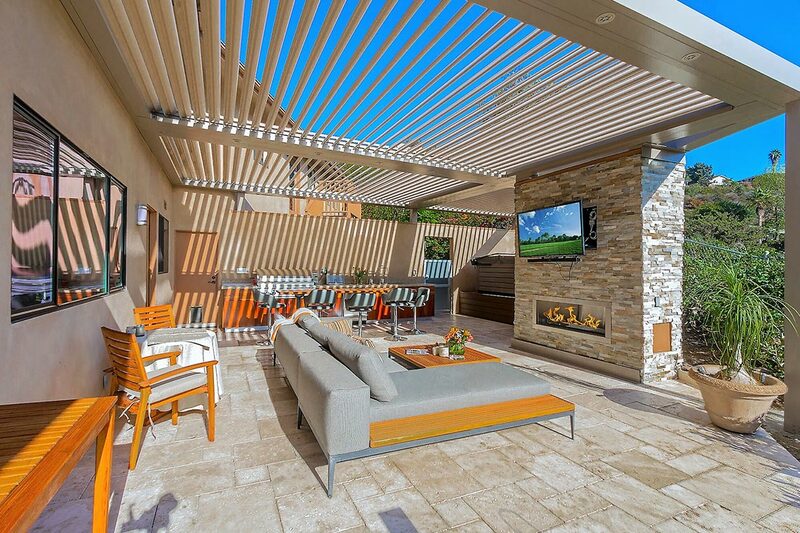 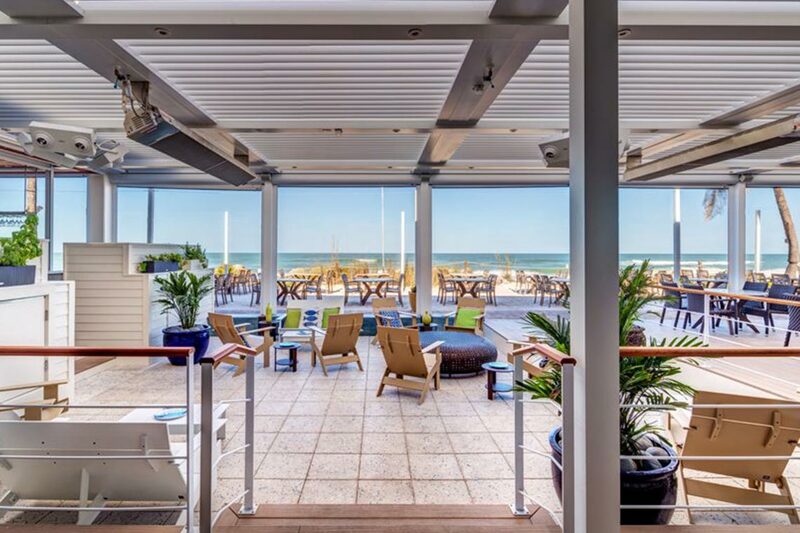 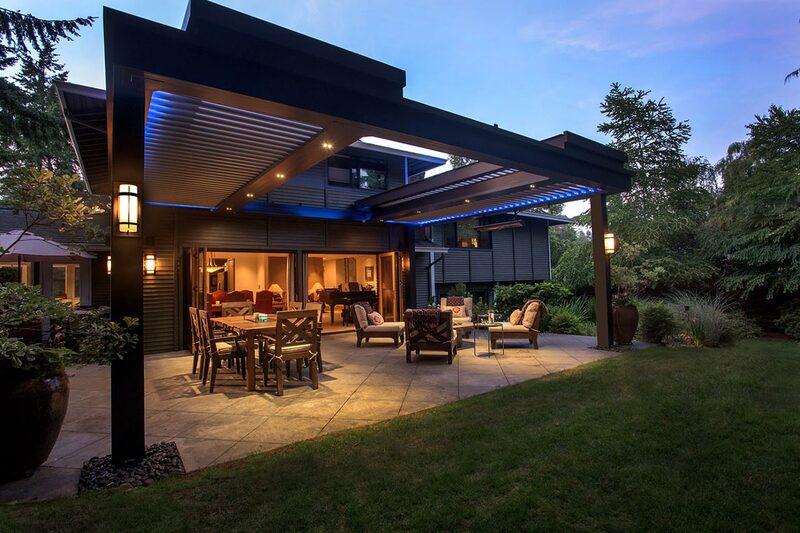 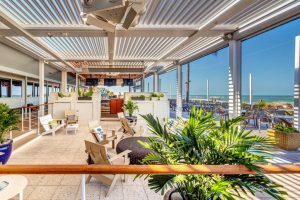 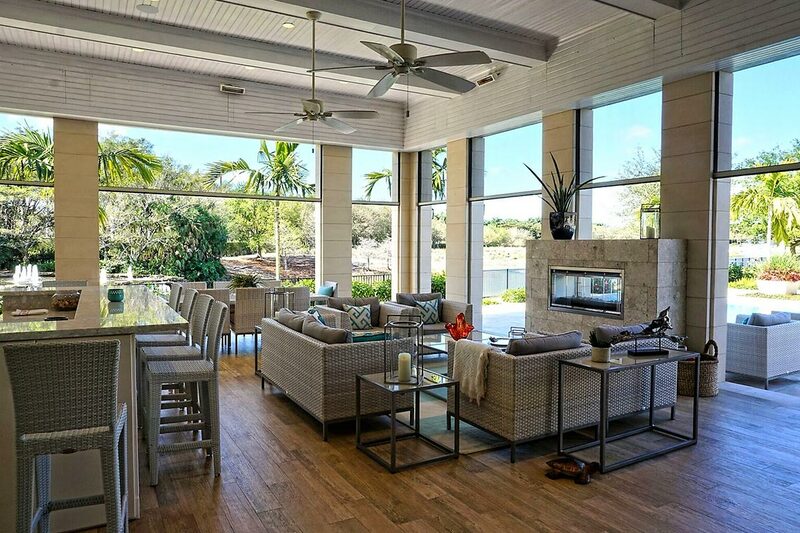 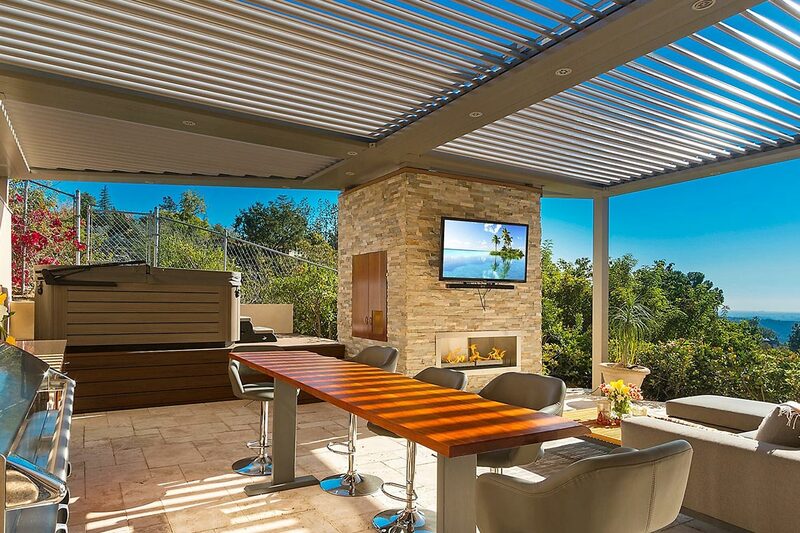 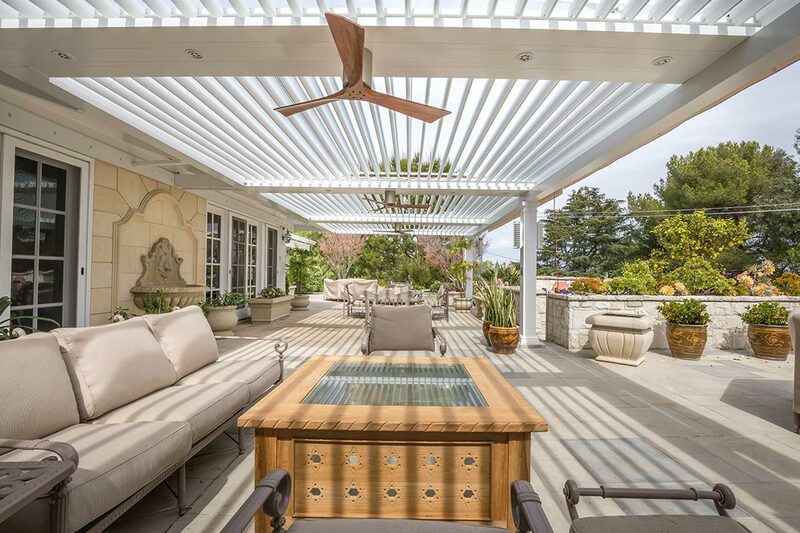 Motorized screens offer an effective option for bridging the gap between indoor rooms and outdoor living spaces. 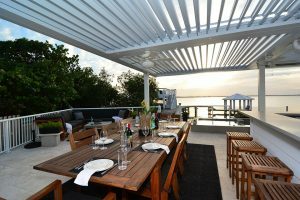 The convenience of having screens when you need them while being out of sight when they're not deployed make motorized screens a versatile solution for outdoor living. 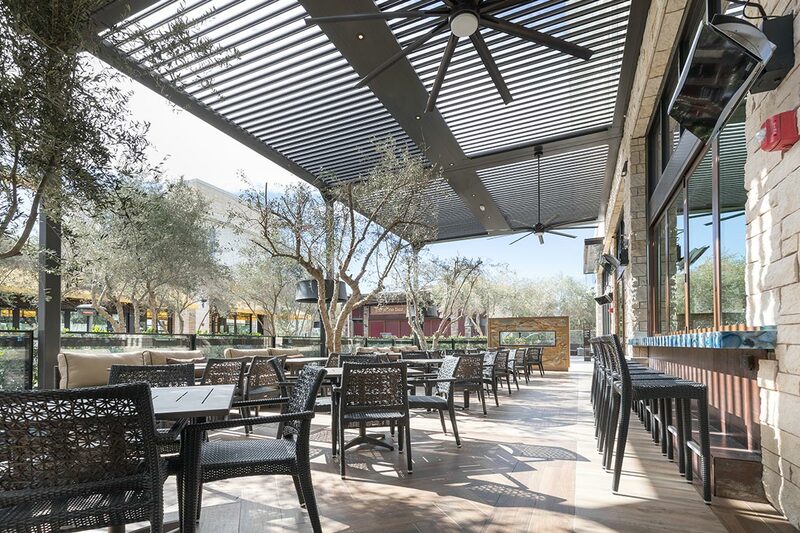 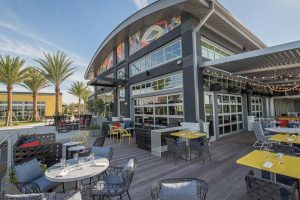 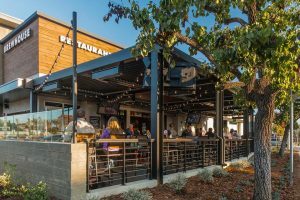 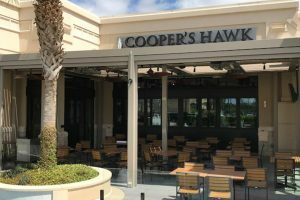 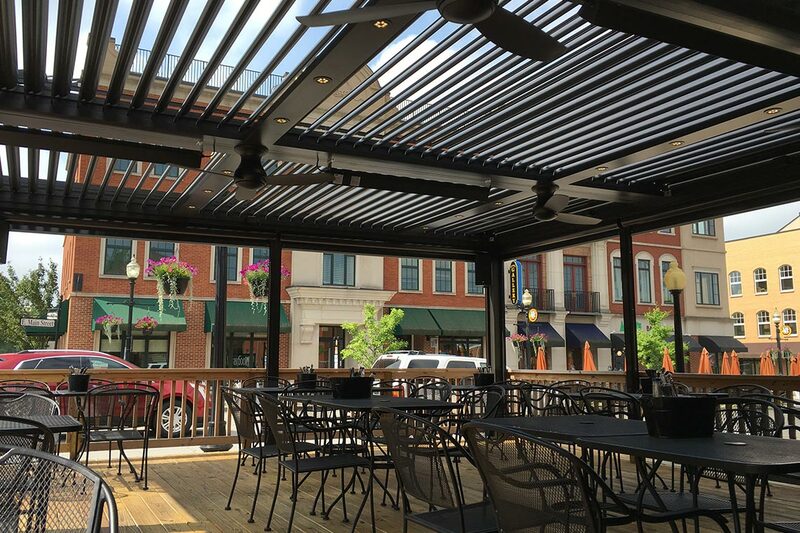 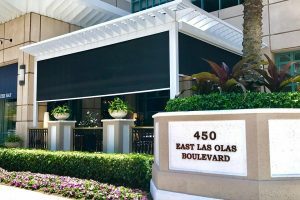 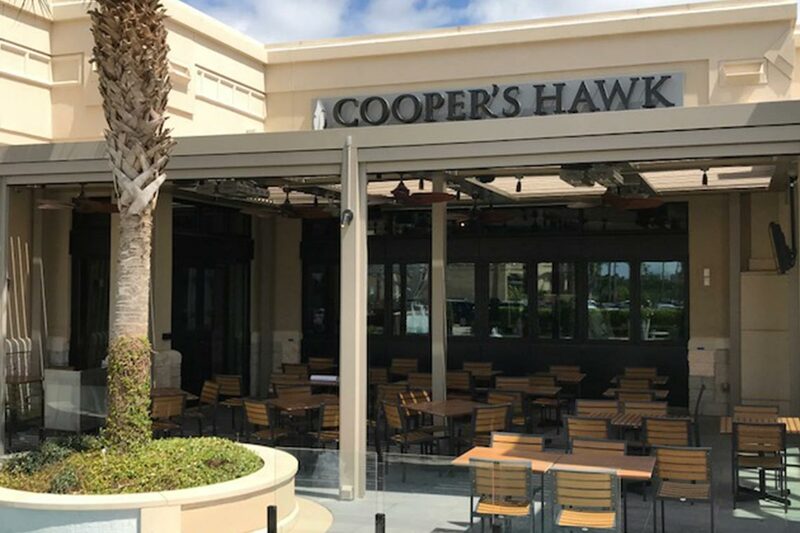 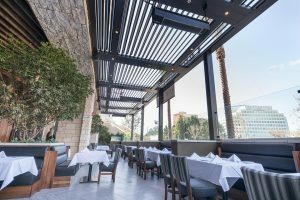 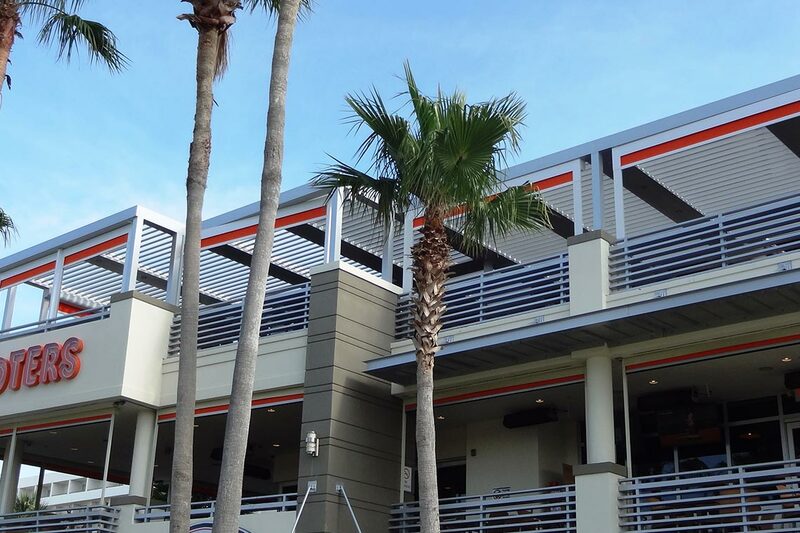 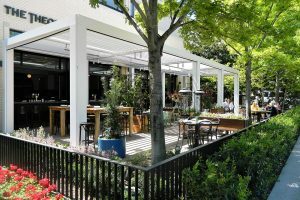 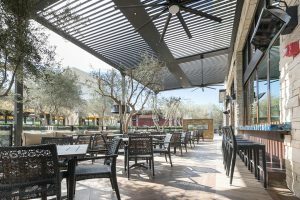 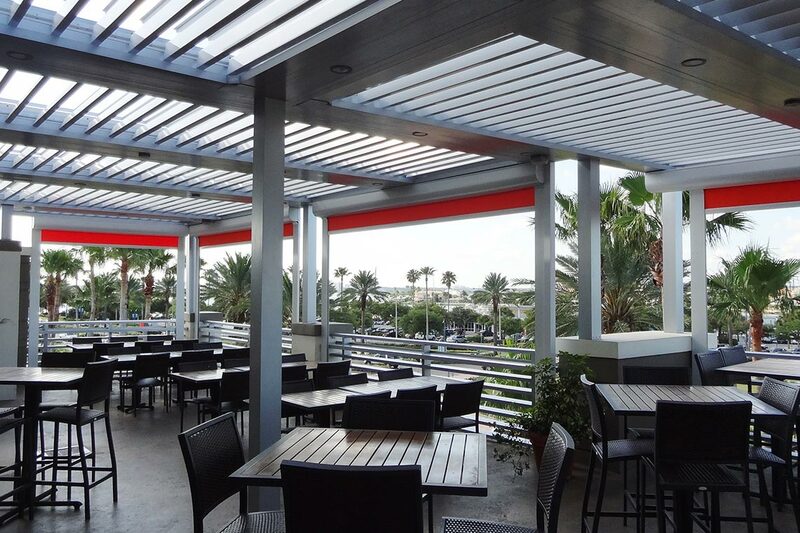 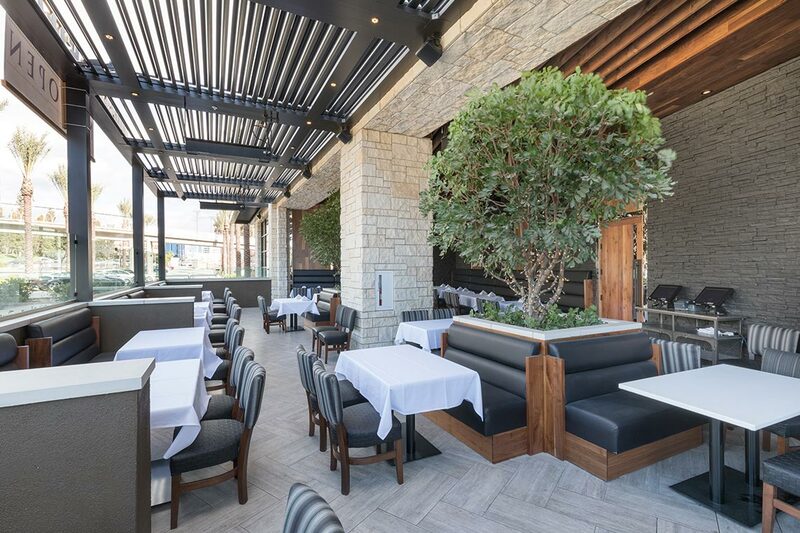 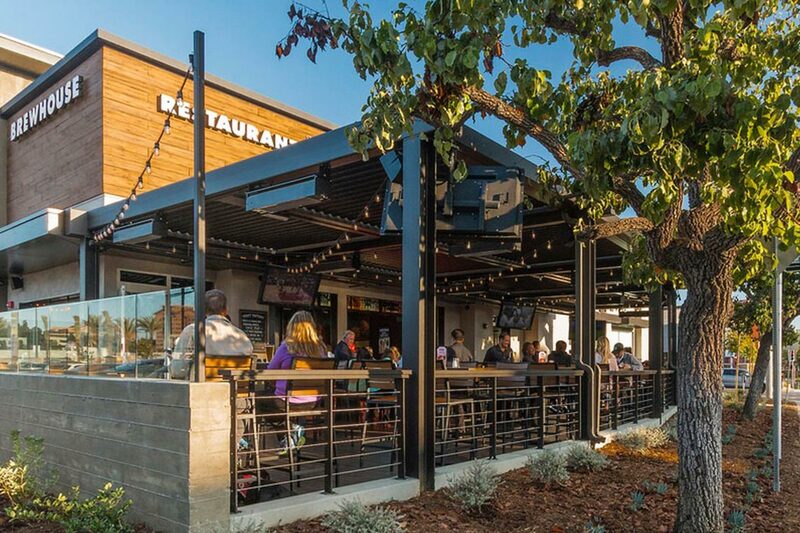 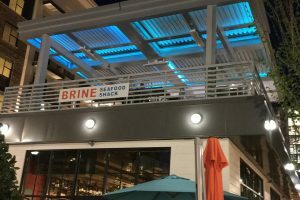 Our screens use innovative fabrics that maintain the look and feel of indoor fabrics but are sturdy and stable enough to handle any outdoor environment. 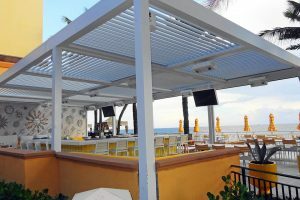 We offer these fabrics in a vast range of colors to ensure we can suit the aesthetic of any environment. The benefits of a transitional living space enclosed by motorized screens are almost too many to count. 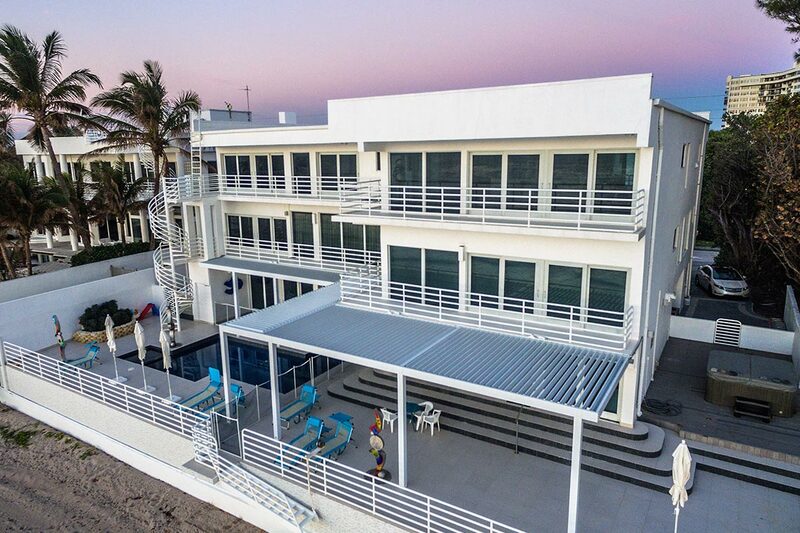 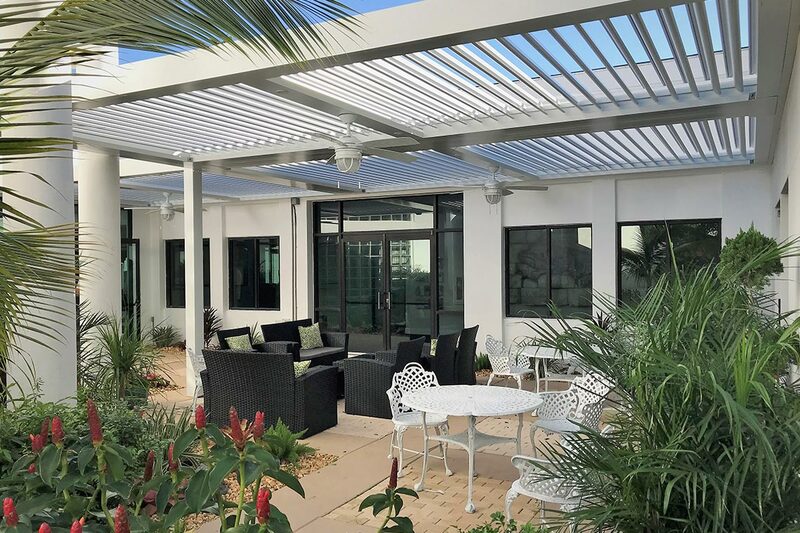 From UV protection to climate control to an increased sense of privacy and protection from insects, our mesh panels offer the most comprehensive array of comforts available. 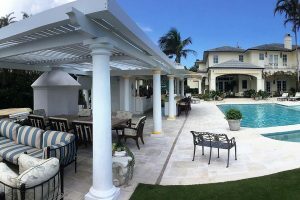 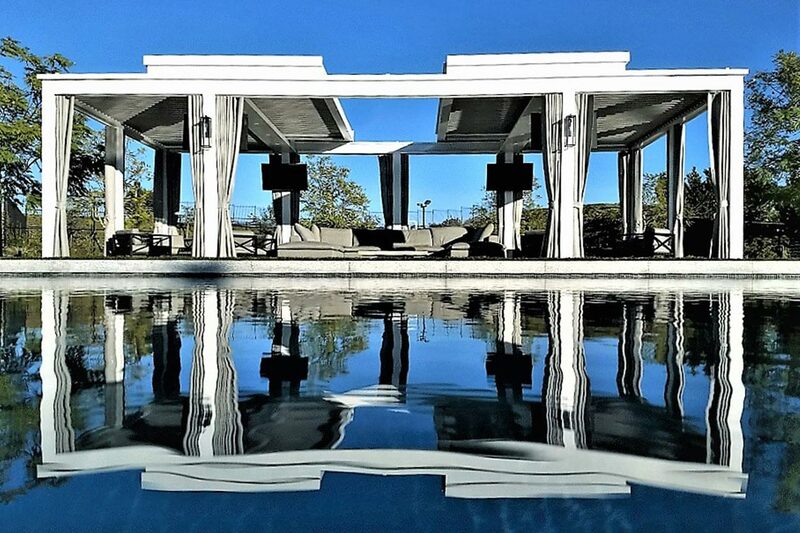 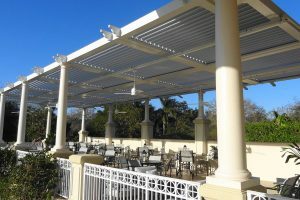 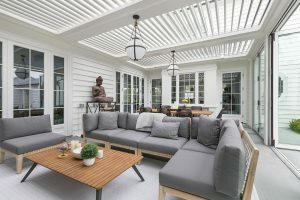 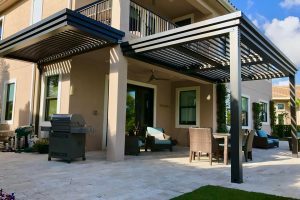 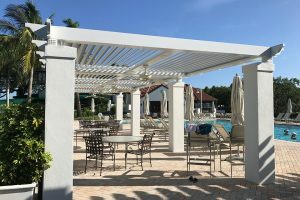 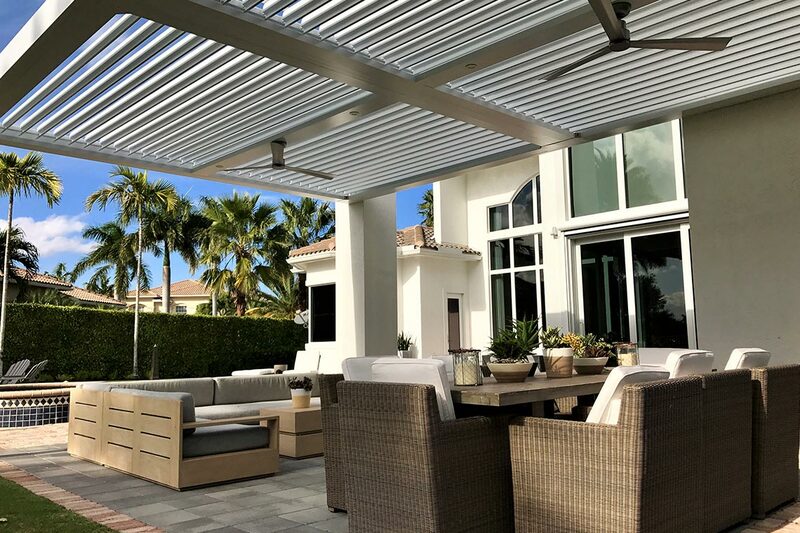 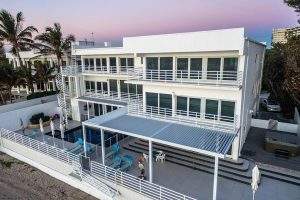 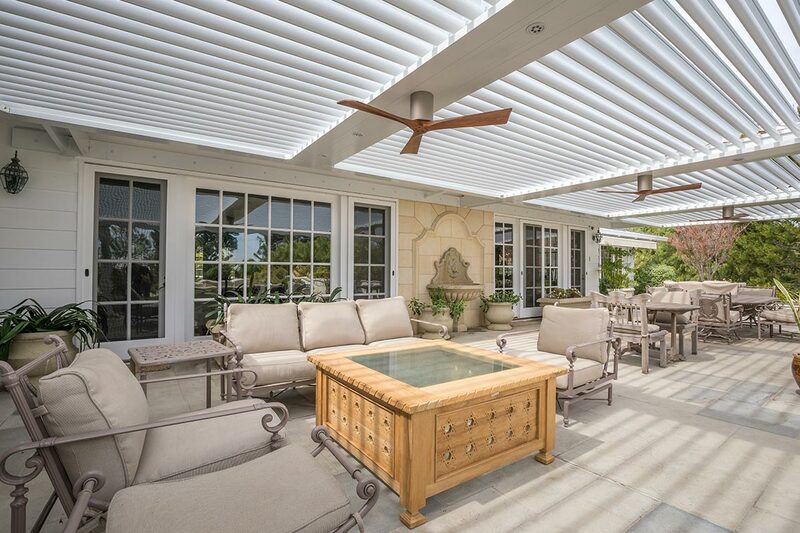 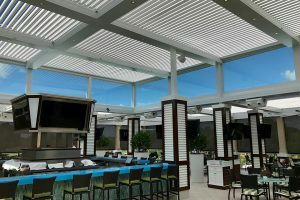 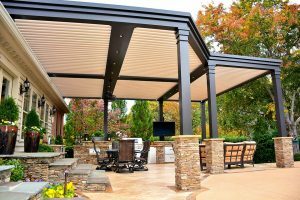 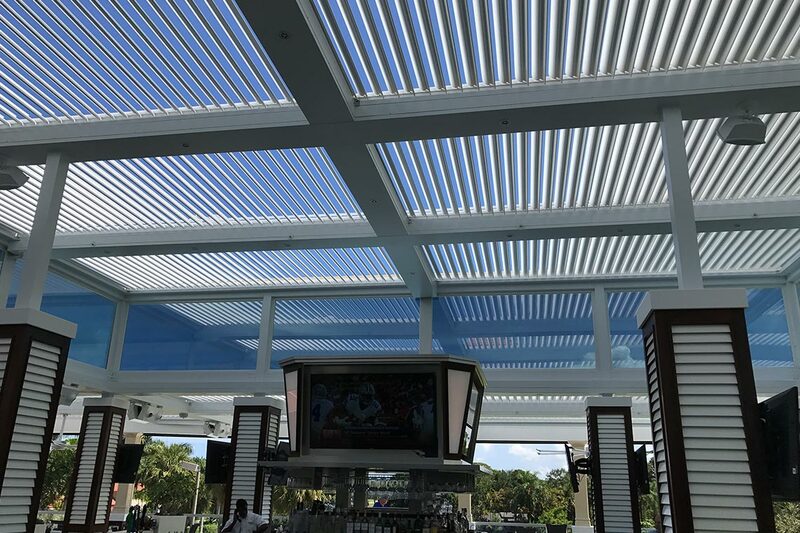 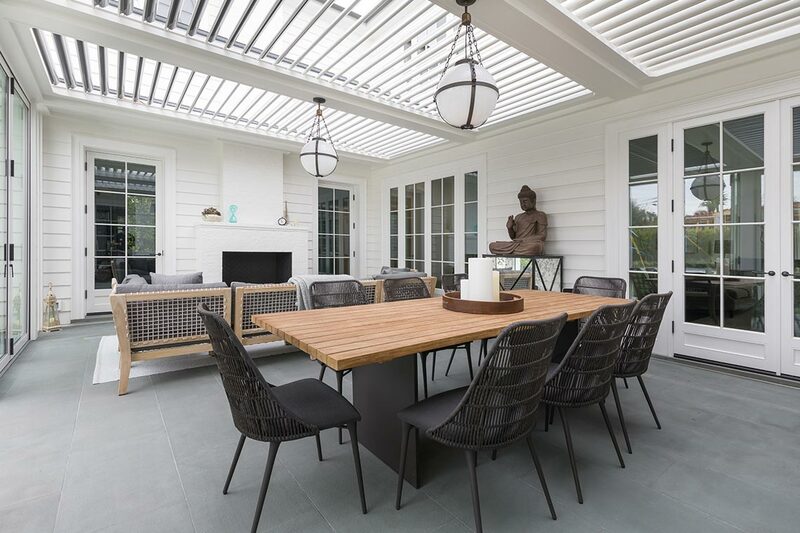 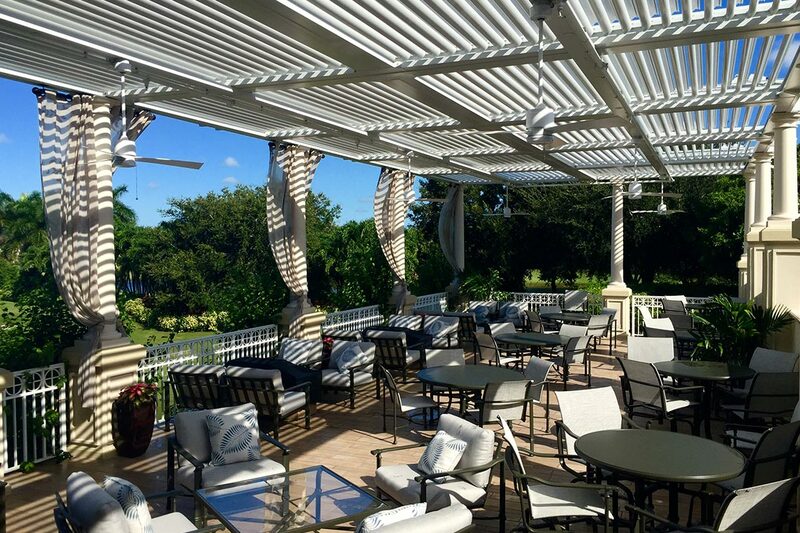 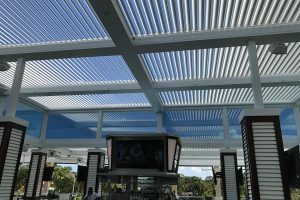 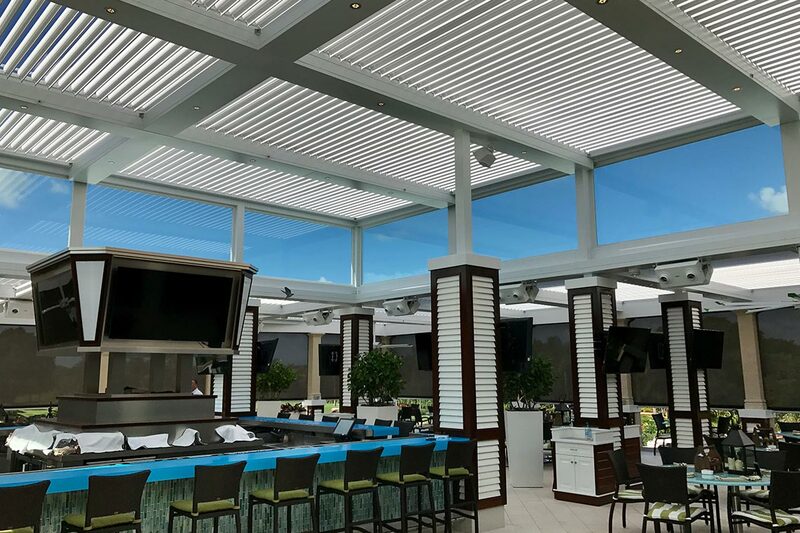 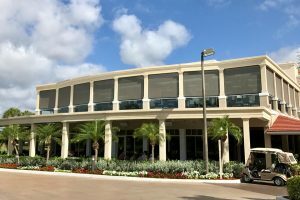 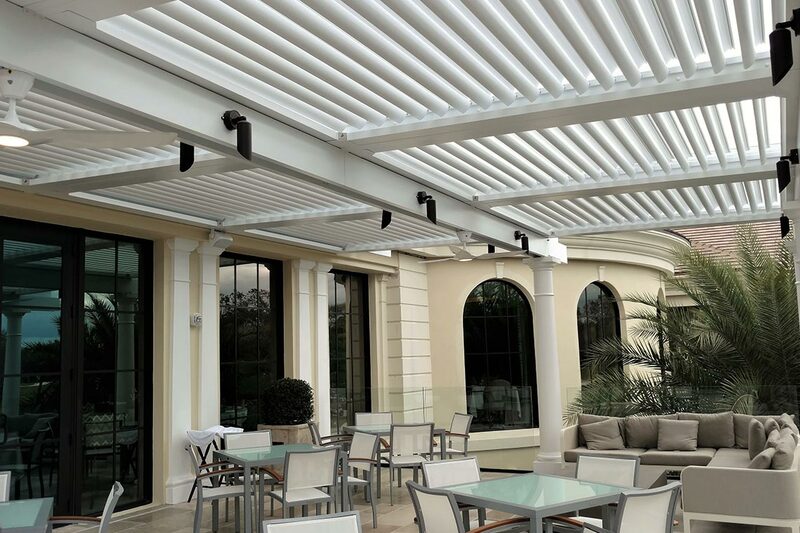 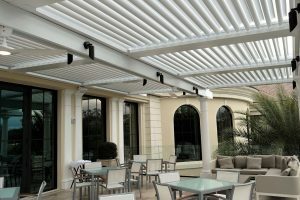 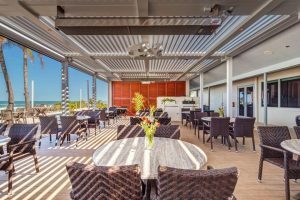 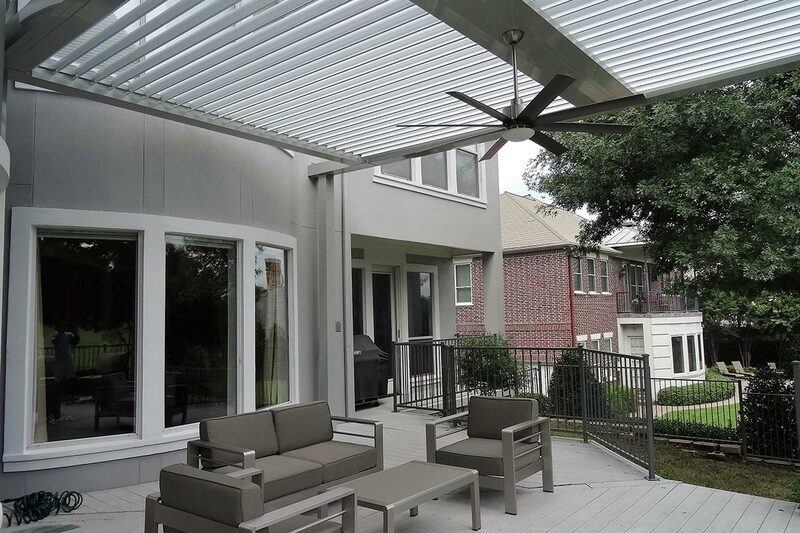 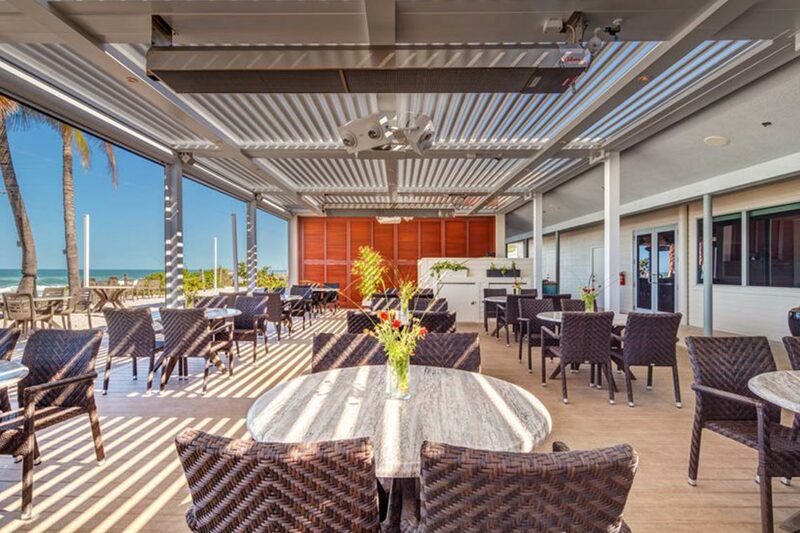 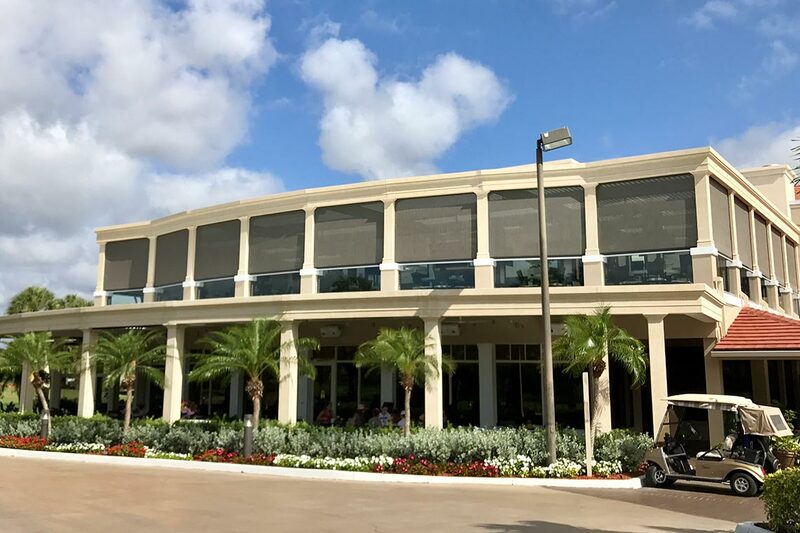 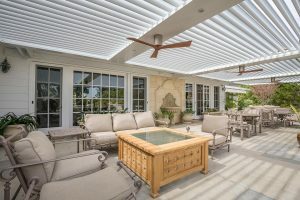 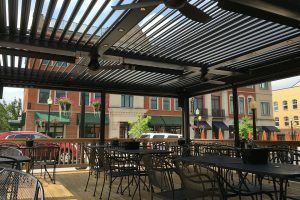 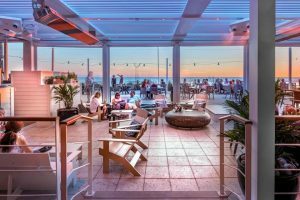 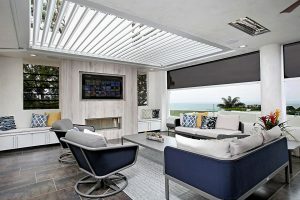 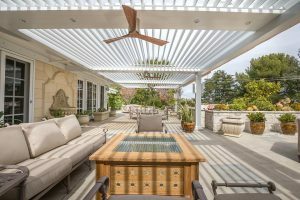 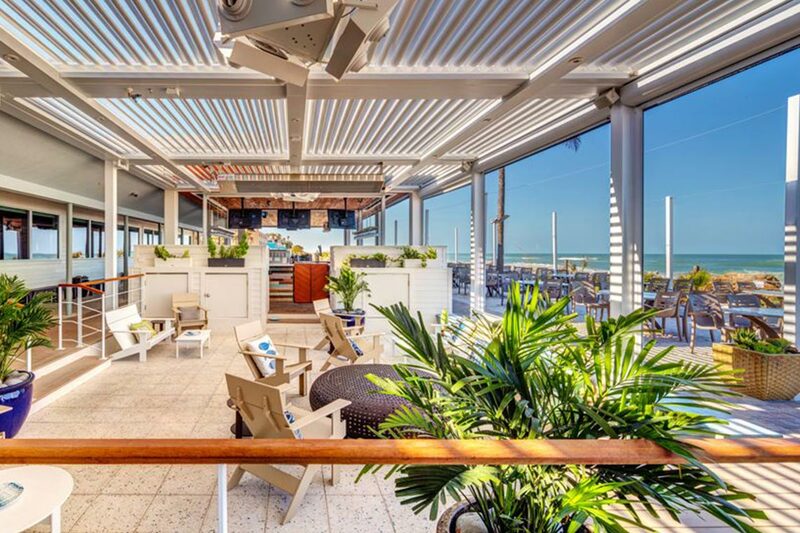 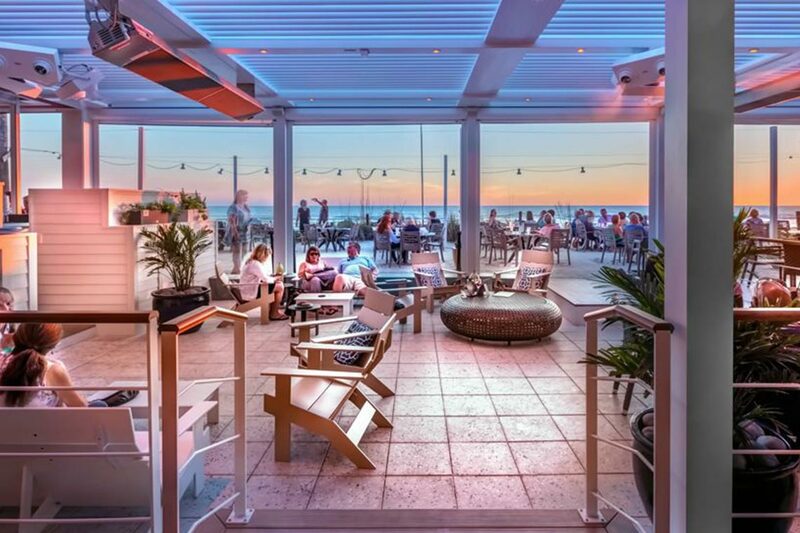 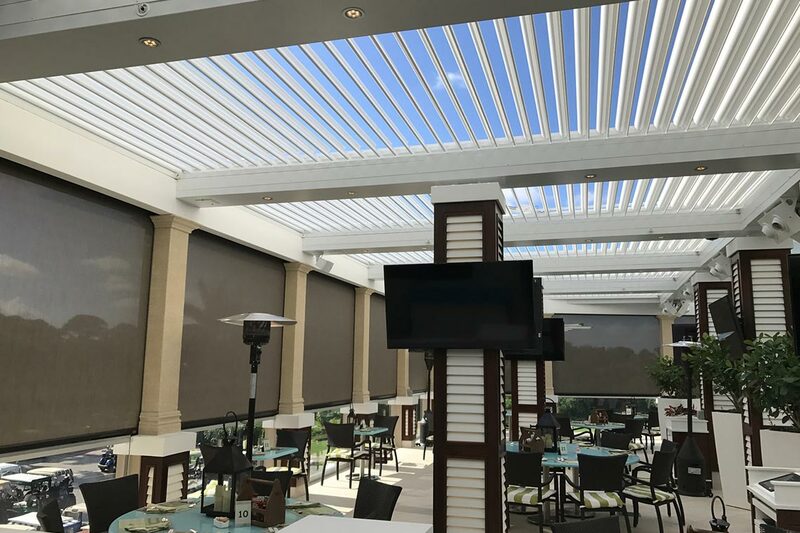 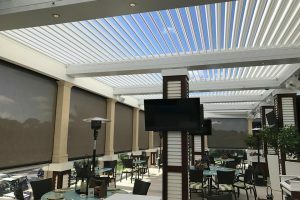 Whether you are looking to transform a lanai, a back porch, a garage, a gazebo, or any other outdoor living space, motorized screens can create the luxurious quasi-enclosure you’re looking for at some of the most competitive prices around. 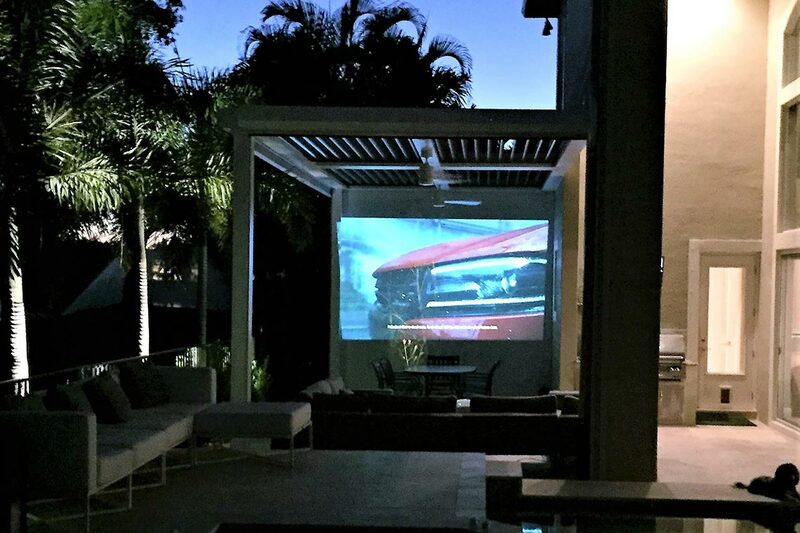 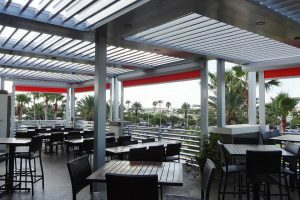 We offer a variety of Progressive Screens to fit any type of outdoor living space. 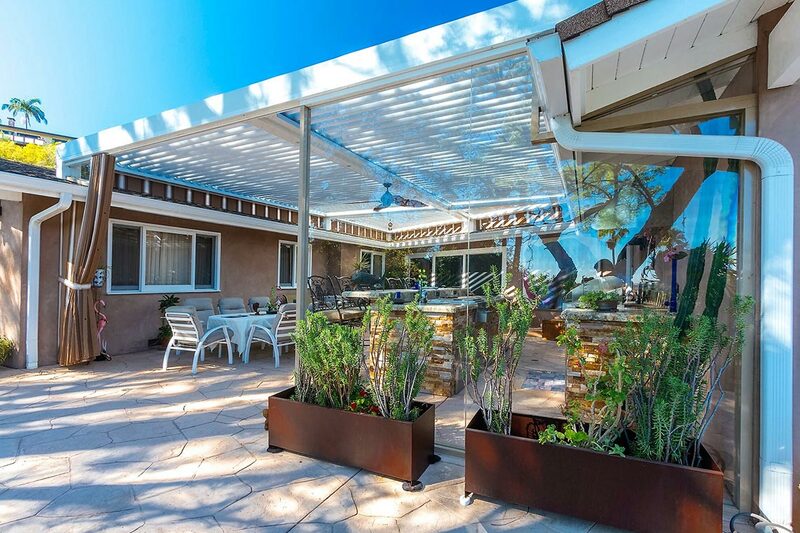 Our solar mesh panels reduce heat and glare by up to 97% in addition to keeping insects out. In colder climates, our mesh panels lock in more heat than conventional screens can, and in warmer climates, they keep the cold air in. 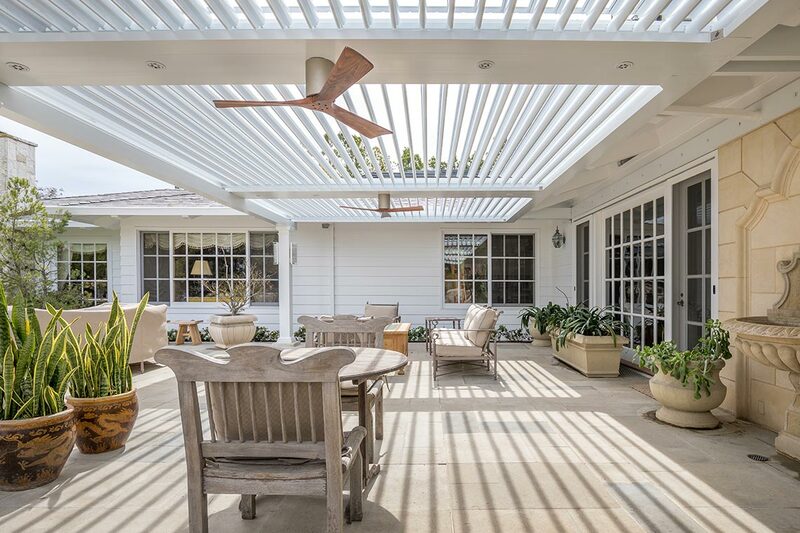 It all works to the same final effect—a drastically lowered air conditioning bill. 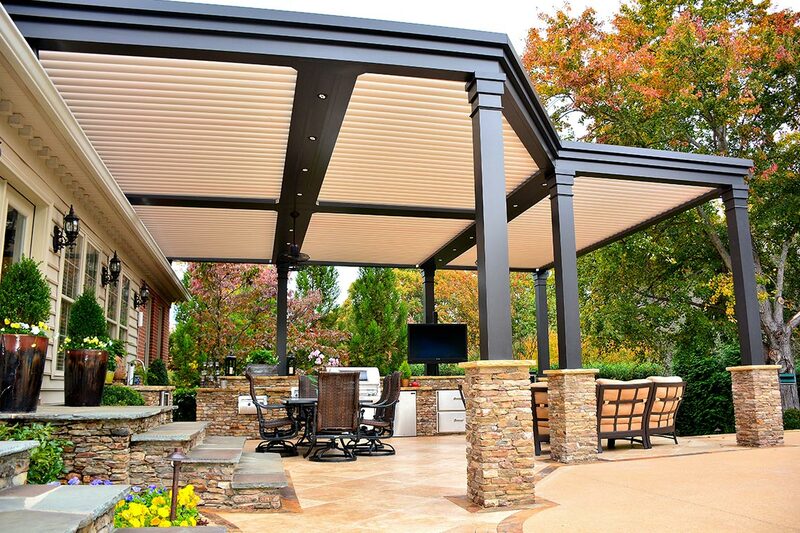 Save money by installing Progressive Screens in your outdoor living space today. 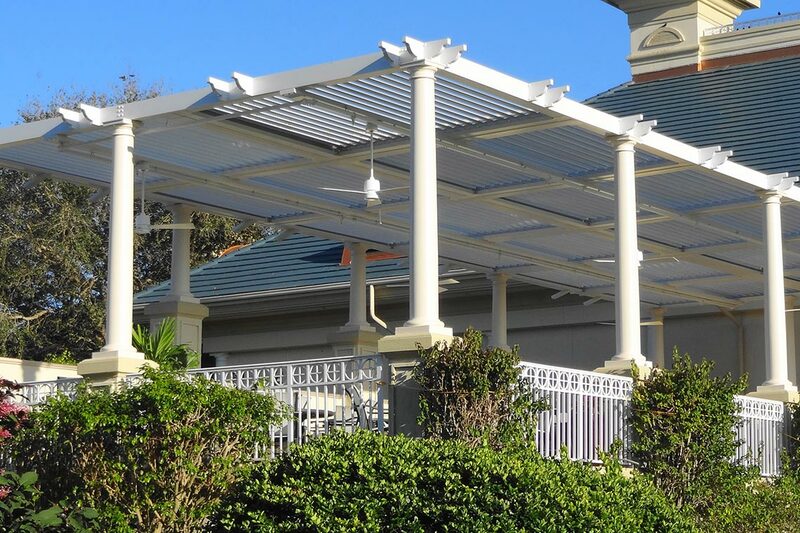 Our many types of fabrics offer varying degrees of privacy options for whatever your needs may be. 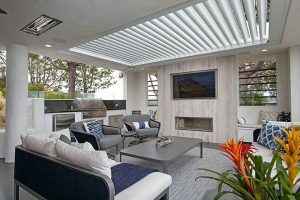 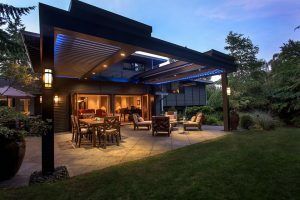 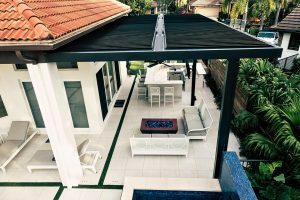 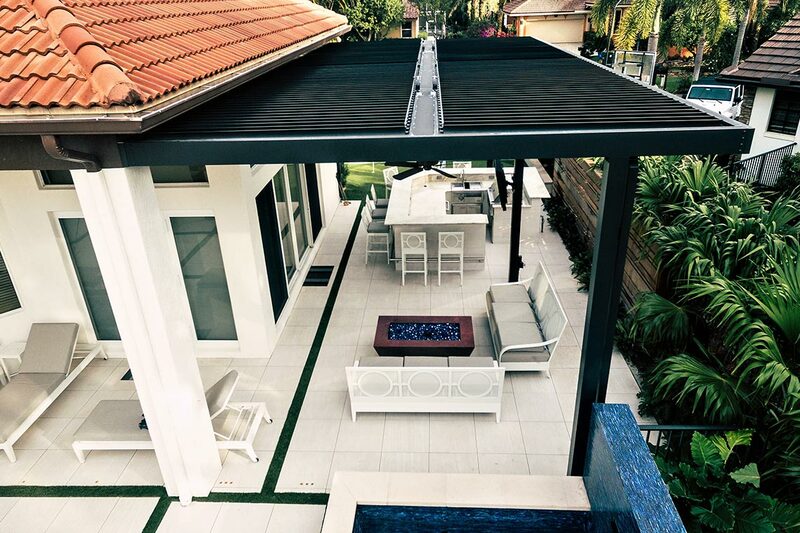 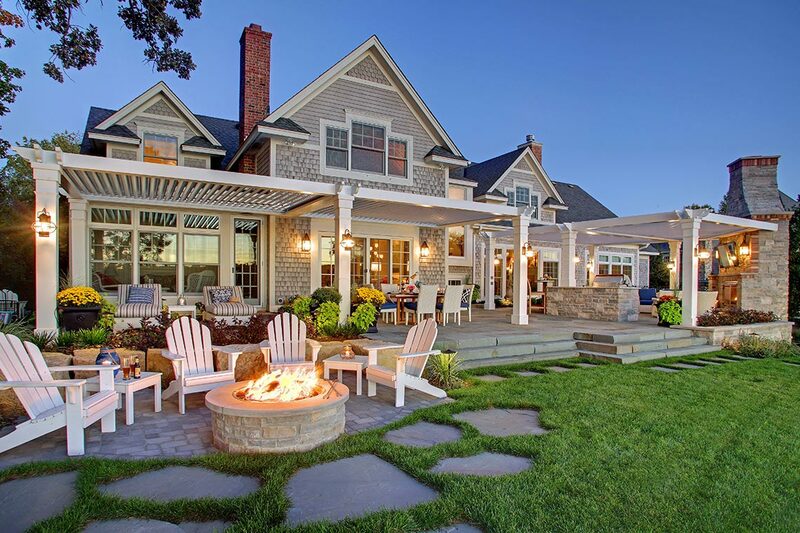 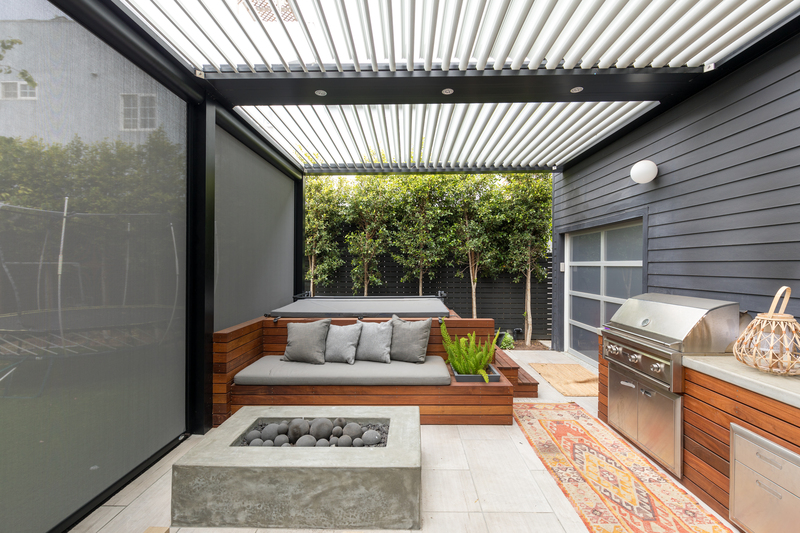 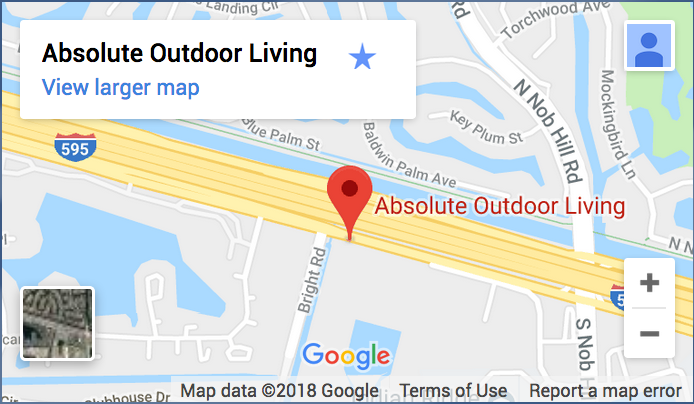 Combining a choice of screen color and openness factors means we can uniquely tailor our product to your outdoor living space’s specific functional and aesthetic requirements. 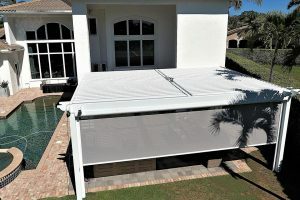 White and light-colored fabrics reflect light outward, providing complete privacy during the day but creating a reversed effect come nightfall. 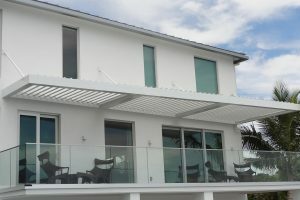 Choose from insect screens if you're soly looking for bug protection. 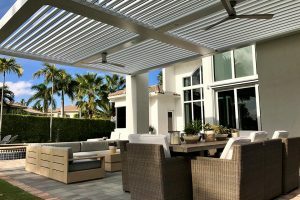 Our most versatile product is our state-of-the-art solar mesh material. 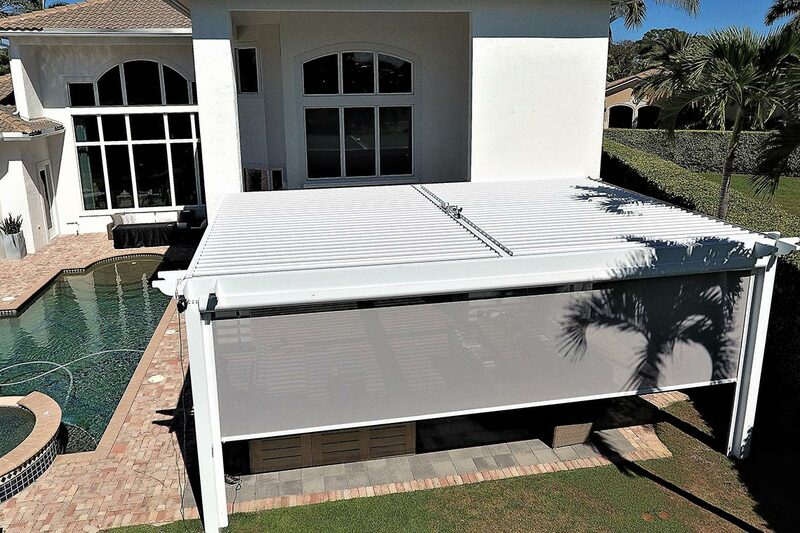 Available in a range of choices in cancer-preventing UV protection from 80% to 97%, the innovative fabrics have the dimensional stability and carefully calculated transparency to remove glare from the sun without restricting light. All our screens are coated with a Teflon treatment that makes the fabrics repellent to water, stains and dirt, ensuring a quick and easy cleaning experience whenever you need to freshen up your living space. 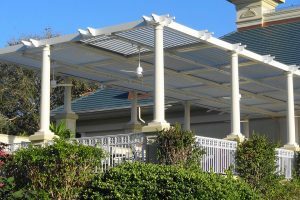 Our easy-to-use MagnaTrack technology makes for a quick and simple deploy when you need to enclose your space at a moment’s notice.